We are excited to present Saori Katada as part of our CeMEAS Conversations. 1. Can you tell us about your recent publication The BRICS and Collective Financial Statecraft? How can we evaluate BRICS role within an ongoing global power shift? 2. What is China’s role within the BRICS project? 3. In your research you tackle the question of East Asian Regionalism. What are recent dynamics and events within this process of regional integration? Our video series “What Makes a Superpower: New Perspectives on China’s Rise” was filmed on the sidelines of our lecture series held at the University of Göttingen from April to June. In our conversations with Liu Kang, Todd Hall and Saori Katada we discuss China’s rise from the angle of political thought and Chinese exceptionalism, debate emotions in international relations and examine China’s diplomacy as well as its role within the BRICS countries. Saori N. Katada is Associate Professor at School of International Relations at University of Southern California. She is a co-author of a book The BRICS and Collective Financial Statecraft (Oxford University Press, 2017), and a forthcoming book Unconventional Politics: Ideas, Policy Networks and Japan’s Monetary Policymaking under Deflation (tentative title, Cornell University Press). 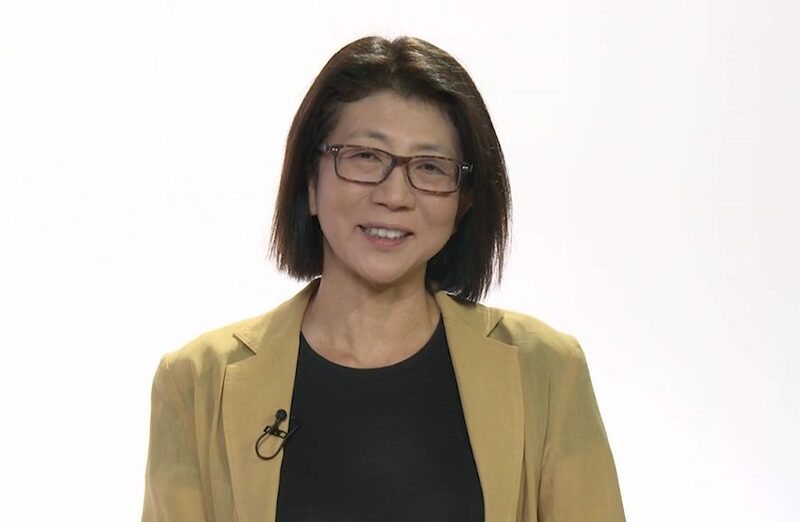 Her single-authored book Banking on Stability: Japan and the Cross-Pacific Dynamics of International Financial Crisis Management (University of Michigan Press, 2001) received Masayoshi Ohira Memorial Book Award. She has also published six edited and co-edited books and numerous articles on the subjects of trade, financial and monetary cooperation in East Asia as well as Japanese foreign aid. She is currently working on a book manuscript on Japan’s foreign economic policy and East Asian regionalism. For her research on regionalism, she was recently awarded Asia Studies Fellow at the East-West Center in Washington, Japan Foundation Research Grant and National Endowment for the Humanities Fellowship. She has her Ph.D. from the University of North Carolina at Chapel Hill (Political Science) in 1994, and B.A. from Hitotsubashi University (Tokyo).